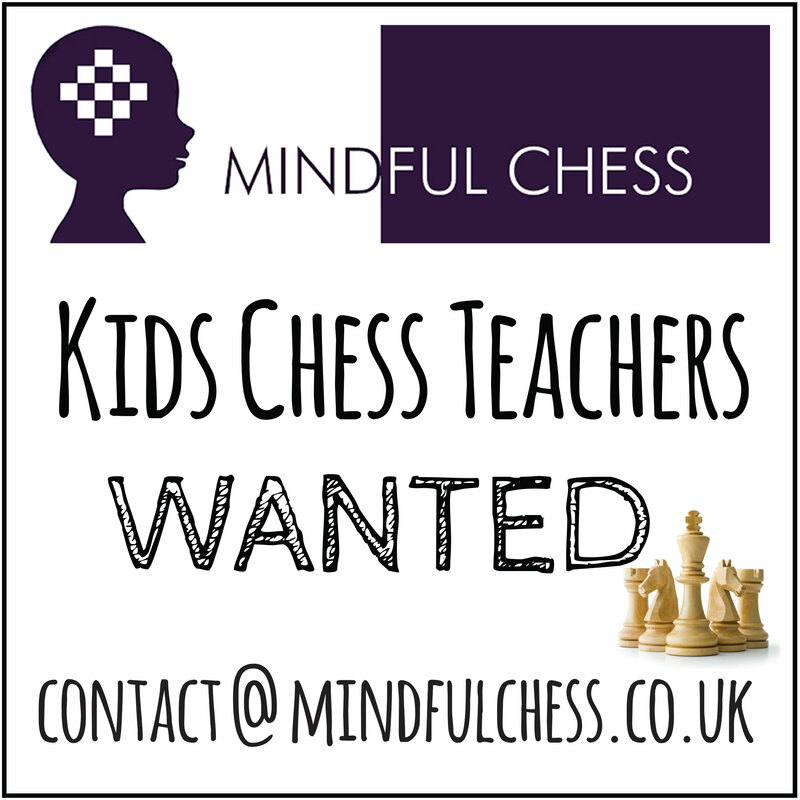 The judges unanimously agreed on a chess book which covers nearly every aspect of chess: history, character, ambition, styles of play, technical aspects, a rare chess set, wives and even dreams! Timman was a world-class player for over 30 years, contesting a FIDE World Title match with Karpov in 1993. He has also established an excellent reputation as a chess writer and composer of end game studies. Timman has been contemplating a book on the World Champions for some years. He finally decided to write about the World Champions he had known personally from Euwe to Kasparov, (other than Alekhine). 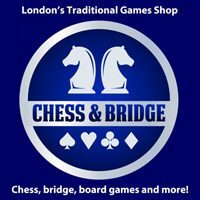 This span would enable him to write about a pleasant era “that would take him back to those romantic times when chess wasn’t yet dominated by the computer”. The technical aspects of the style of each of the champions is examined in detail. Two examples: First “Alekhine was able, like no other player, to play on both wings.”; secondly Timman emphasises that Smyslov’s attacking inclinations are a neglected feature of his style. Timman played all the champions many times (other than Alekhine, Botvinnik and Fischer) and includes many games he played against the others, both wins and losses, plus interesting fragments from those games, all of which illustrate the champions’ play, as well as Timman’s. He played Karpov no less than 91! times. The selection shows how much effort was required to beat Karpov. What lifts this book is Timman’s affectionate, intimate descriptions of the personalities of the world champions. The book must be read to obtain the full flavour of Timman’s writing. It is by no means all reverential. Timman can be sharp (Fischer’s later life, Kasparov’s chess politics); but also compassionate, despairing of Tal’s bohemian life style. 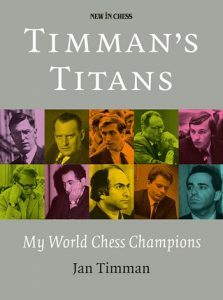 In summary, Timman’s Titans is the most informative, interesting and revealing book on the world champions covered, both as people and chess players. A disparate group of men whose only common characteristic was their chess genius (even that was not identical, they all played in different ways), matched only by their love of the game. 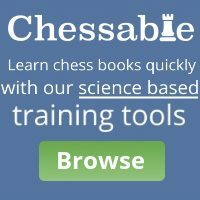 Timman shows himself as a great player, only just short of world champion class, but equally in love with chess as the subjects of this book.